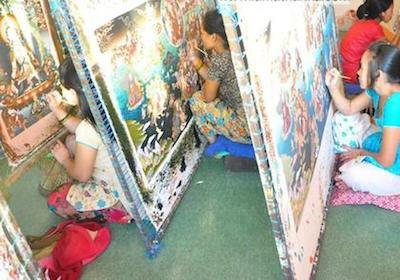 Since it's establishment MCAF has been giving training of traditional art ( Thangka Painting) especially to those women who are suffering from economic and social problem and are unemployed. we create means for women to generate an income that will reief them from their problems and rise their livelyhood standards. 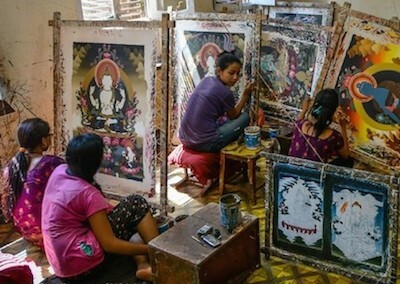 We have our central Art Studio Centre and Gallery in Kathmandu and many other training centres in the different part of the country.